So it’s a sunny Thursday and I’ve decided to celebrate living in a new city! So, people of Newcastle (and those who can get here) – I’m giving away a couple of photo shoots! I want you to inspire me – so tell me your great idea for a shoot, a great location around Newcastle, NSW or why you want to share a photo shoot with a couple of special people! 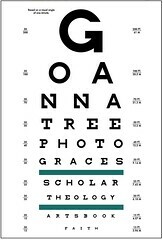 So do you want a photo shoot & images valued at approx $200? It’s pretty straightforward – fill in the entry form and answer the questions! (your friends will need to list your name as referrer when they enter). To enter click the link. 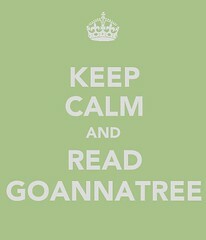 ps: you’ll need to be a fan of Goannatree to enter!